The lawyer for Anders Behring Breivik, the Norwegian man suspected of carrying out the twin terror attacks that claimed 76 lives on Friday, says his client is a man with “a rare view on reality,” who thinks he is at war, which justifies his crime. 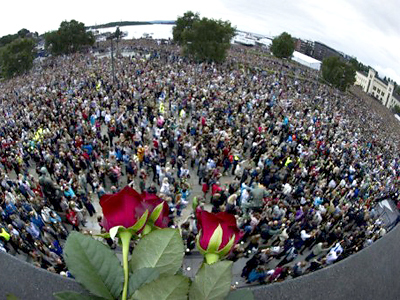 Breivik is unlike anyone and has a very special view of reality, the lawyer said. He believes what he did is the start of a war which is to last 60 years, and that after it ends the reasoning behind his actions will be obvious to everyone. 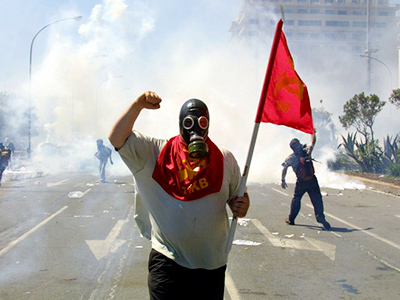 “He shows hate to everyone who's democratic, everyone who believes in a normal political system. Anyone who is not extremist he will hate,” the lawyer explained. The lawyer also said the Monday hearing took place behind closed doors due to concerns that his client could send signals to other terrorist cells. 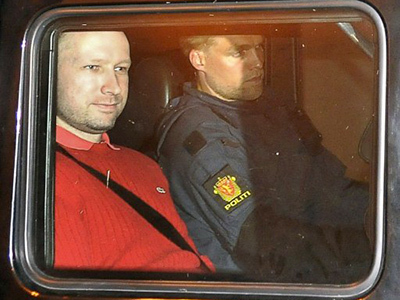 Breivik asked his defender how many people he had killed, Lippestad told the Associated Press. The massacre suspect has been held in isolation from the outside world since his arrest on Friday. The accused is now being held in isolation in police custody, with no contacts except for police and his defense counsel, Lippestad said. Breivik is pretty tired, but otherwise is calm, and even cold. He is co-operating with the investigation on things linked directly to the bombing in Oslo and the shooting at the Labor Party youth convention, but will not speak about the alleged cells of like-minded people who, he believes, will continue his war. 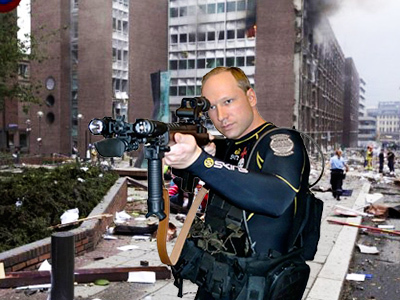 The investigators are boosting charges against Breivik. He may be charged with crimes against humanity, which is punishable by up to 30 years in prison under Norwegian laws. The suspect is currently facing terrorism charges, which could result in 21 years behind bars. The 32-year-old defendant, however, expects a life sentence. 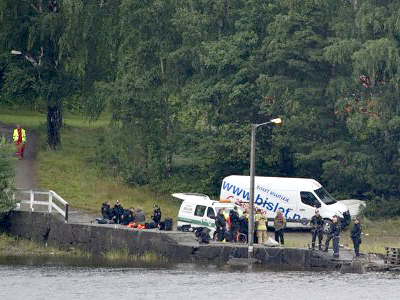 Breivik told his defender that he was surprised that police failed to stop him right after the bombing and that he managed to reach Utoya Island, where he went on a shooting rampage. He also believed he would be killed rather than taken alive, regardless of the fact that he did not resist the arrest. He still expects to be killed during the trial or sometime afterwards. Lippestad says he had office in the same building where Breivik worked many years ago, which is probably why he was chosen to represent Breivik in court. The lawyer, who is a member of the Labor Party himself, said it took him about ten or 12 hours to decide to take the case. It is a job “someone has to do,” he said, because the fair trial of criminals is part of democracy, a system which Breiveik hates, but which Lippestad believes in. 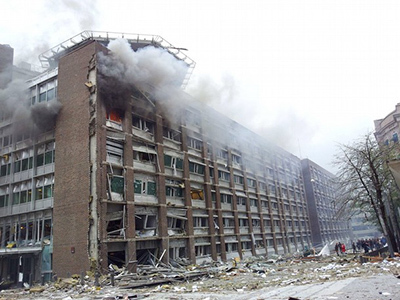 Breivik claimed responsibility for the powerful explosion which rocked government buildings in the center of the Norwegian capital on Friday. After the blast, which claimed eight lives, he dressed up as a police officer and opened fire at a Labor Party youth gathering near Oslo, he told the police. The shooting resulted in the deaths of 68 people.